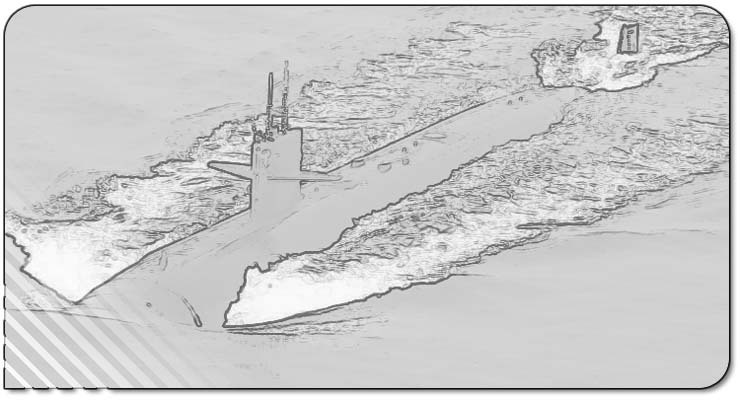 Description of Coat of Arms: The 712 Coat of Arms directly relates to the submarine's namesake city, Atlanta, Georgia. Just as the mythological bird, the Phoenix, rises from its own ashes, so did the City of Atlanta after being sacked by Sherman's troops during their "March to the Sea." 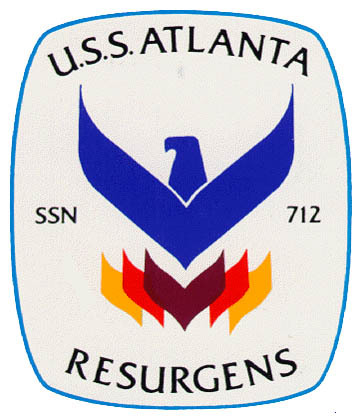 The City of Atlanta rose from the ashes and SSN 712 adopted the term "Resurgens" and the Phoenix with great pride.